Losing power in a commercial premise can put building occupants in considerable danger. It is therefore vital to have a trusted professional to provide timely and professional emergency lighting services you can count on. Current Electrical Service provides the reliable service in emergency lighting to Wangara building owners, and to our commercial clients throughout the Perth metropolitan area. We pride ourselves on the quick response times of our friendly team. Our wide-ranging expertise means we can cater to jobs big and small. 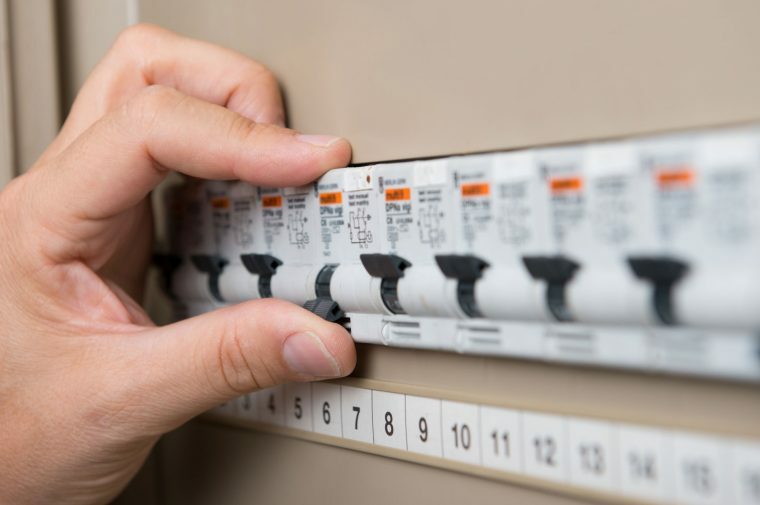 Current Electrical’s fully-trained electricians have the skill, experience and know-how to do the job thoroughly, efficiently, and safely every time – no matter what the type or scale of the job. For more info from our professionals, don’t hesitate to contact our friendly team on 0418 942 648.